New MIRS single HAFIZ DRINKS FROM THE CUP OF TIME V1 out now on Bandcamp. Full soundtrack releases early next week on all major platforms, with most of the tracks composed and produced by Chicago musician Stephen Holliger (swim ignorant fire). 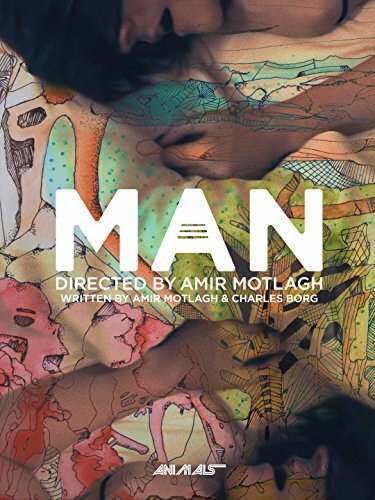 MAN is directed by Amir Motlagh, written by Amir Motlagh & Charles Borg and produced by ANIMALS. The film stars Amir Motlagh & Rachel Sciacca. Available now on Vimeo On Demand, Amazon Prime in a few days, and a plethora of digital platforms soon to follow. The new track is composed & produced by MIRS. We scored an original track for the upcoming, award-winning arthouse feature film MAN, Keep an eye on this or go to www.amirmotlagh.com for more info. 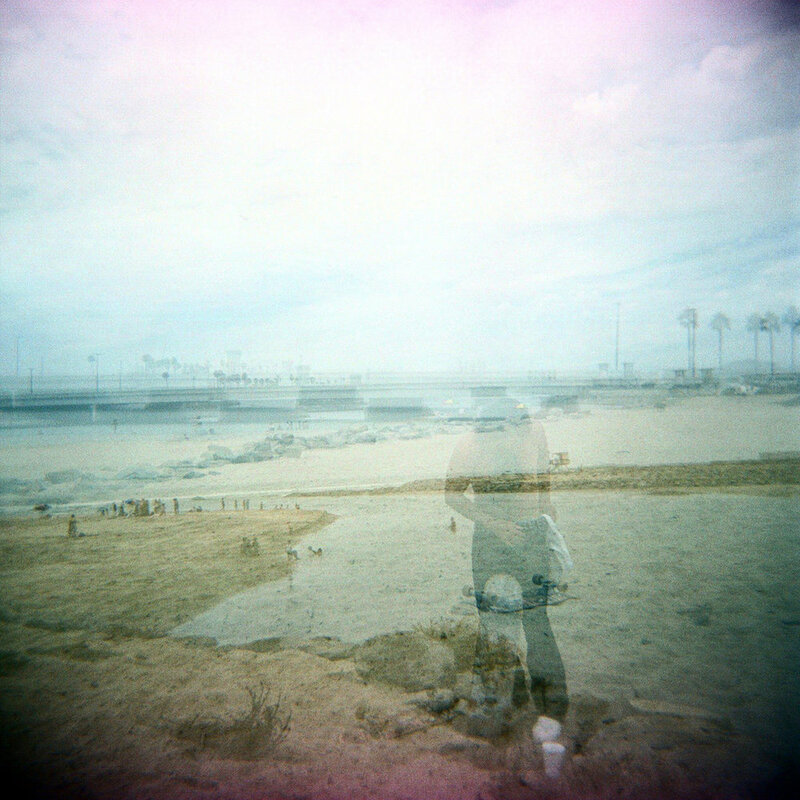 Got wind of several new playlists that include MIRS tracks from the CANYON ep (Sleepless + Streetlight) on Spotify. Two come from online music mainstay, The Music Ninja. Both playlists include some amazing tracks. Give them a play & follow.